A baby shower is done to show support to the soon-to-be mom. It is a way to celebrate the arrival of an additional member of the family.There are different ways that a baby shower may be celebrated, and there are also various programs that can be done to show the support of the attendees of the party to the woman who will soon have a child. We can provide you with samples of baby shower invitation banners so you can have references in creating one. Other than that, we have other samples of Printable Banner Templates, which you may use as guides in the creation of different kinds of banners used for various gatherings and events. 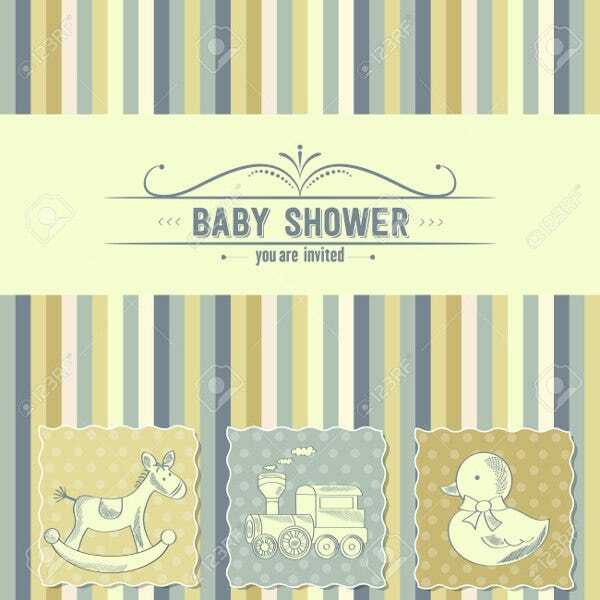 Assure that the theme of the baby shower is related to the design of the baby shower invitation banner. Select a theme that is related to the event being celebrated. 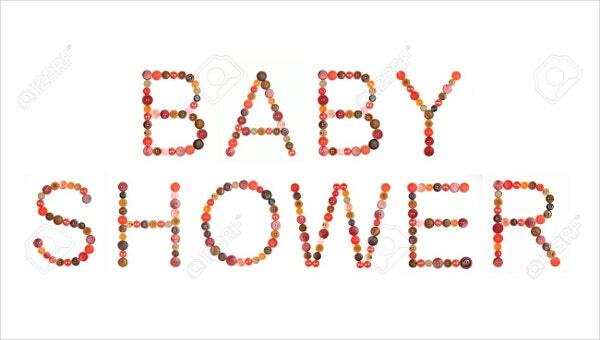 Identify the gender of the baby and create a baby shower invitation banner based on the baby’s expected gender. 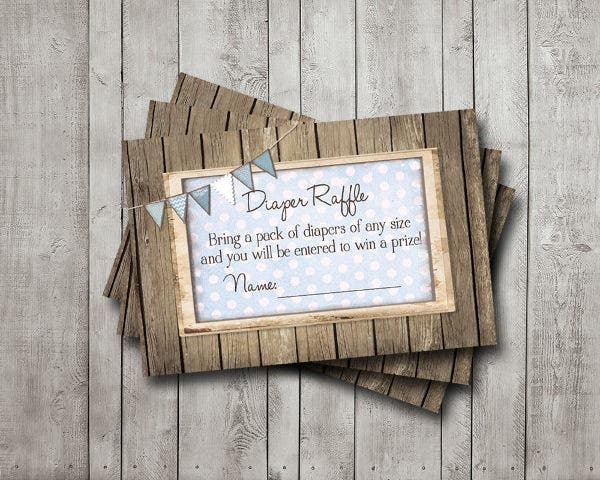 You can also show the personality of the soon-to-be mom in the baby shower invitation banner by incorporating materials and other design items that the mother-to-be likes and adores. 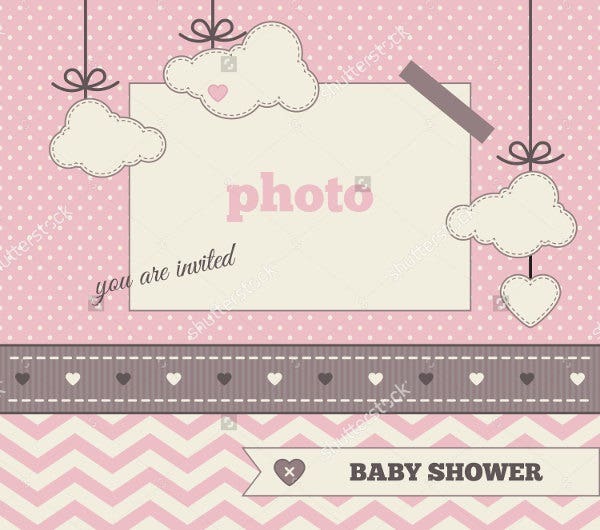 The baby shower invitation banner should be inspired by a specific interest or subject focus so it will not veer away from the theme and purpose of the baby shower. The baby shower invitation banner can have a blue background in any shade. It can also be a combination of various hues of blues where textures and gradients may also be applied. You can use nautical patterns and other items that are related to the activities of a young man. You can also make use of the toys that small boys like to play with like cars, legos, and a lot more. 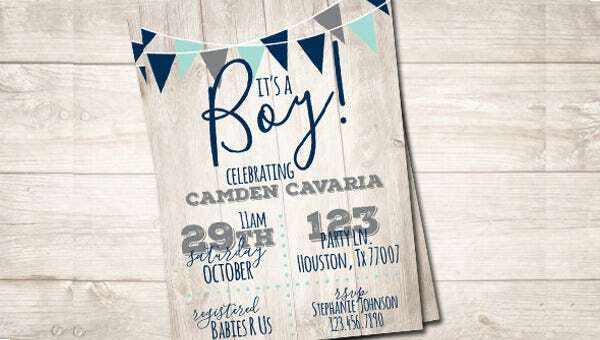 Use video game and movie characters that are commonly associated to male kids as the design inspiration for the baby shower banner invitation. Use sports and other extreme activities as the design inspiration of the baby shower banner invitation. 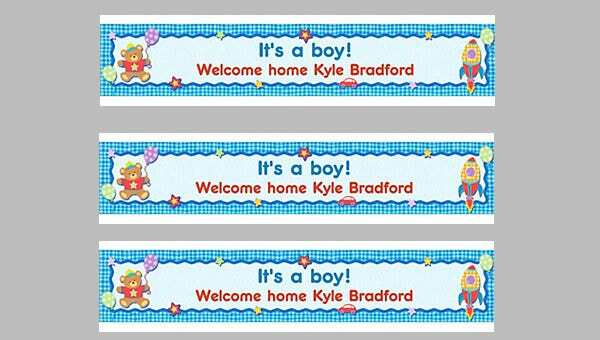 Aside from our samples baby shower invitation banner templates, we can also provide you with downloadable samples of Baby Shower Banners. Baby shower duck invitation banner. This incorporates one thing that almost all babies adore: ducklings. The soft, muted pastel colors can be used when expecting a baby boy or girl (or both), and the striped pattern exudes simplicity. Funny baby shower invitation banner. Show your quirky side with this template. This offered sample is made especially with your little boy in mind with the teddy bear and rocket accents. 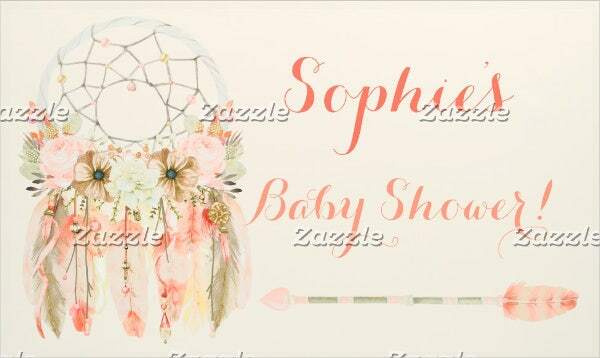 Dream Catcher baby shower invitation banner. The lovely pink motif is perfect for your new baby girl and the dream catcher to show Mom’s free-spirited nature. Other than our samples of baby shower invitation banner samples, our samples of Download Banner Templates are also available for download.